As a volunteer and (eventually) partner in Oakland’s Brainwash Movie Festival from 2004 to 2011, I assumed responsibility for a large percentage of the operation of the festival. In 2011, I helped step up our promotional efforts with more advertising, partnerships, and active press outreach; this was the press release I wrote for the festival, which was characterized by a surreal and irreverent vibe. Warning: It’s pretty weird. 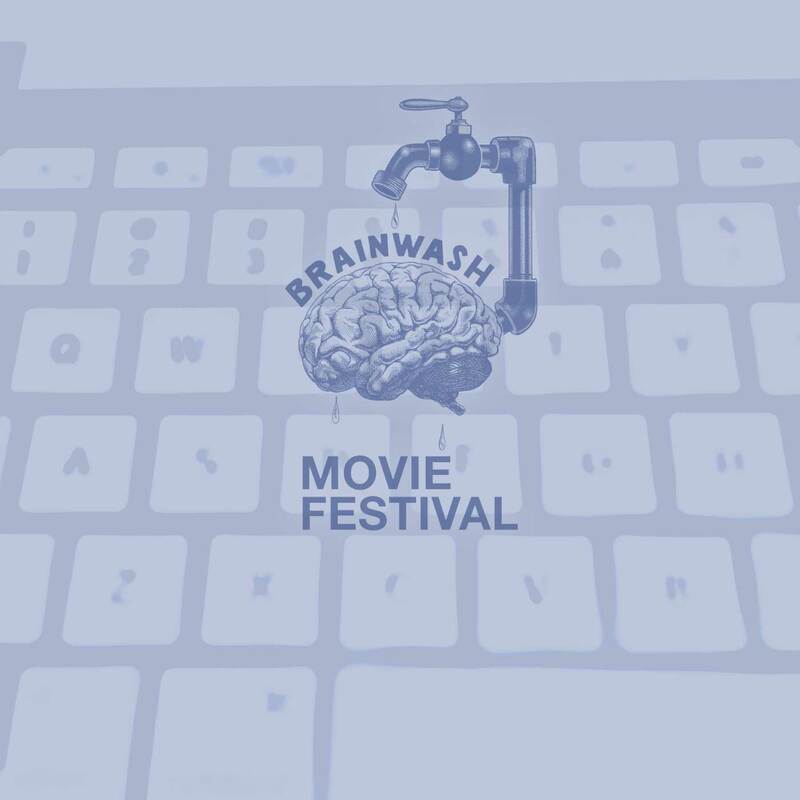 Brainwash, known to show movies that really know they’re movies, features in 2011 a love story set in a post-global warming dystopia, a science-fiction period piece set in 1972, a six-minute Japanese historical epic comedy, animation, puppets, and much more. On September 9th and 10th, food vendors will open for business at 1357 5th St. starting at 7 pm, and each unique 90 minute show of original short movies will start at 9 pm. In addition, all three nights will feature unpredictable live performances from NIMBY, an East Oakland art space. Advance tickets are just $10 per person per night OR $40 for a Festival Pass for Two, which gets two people into all three nights of the festival (three nights for the price of two). Buy advance tickets at http://www.ticketweb.com/snl/EventListings.action?orgId=16986 or at the gate for $12. For more info, visit us on Facebook at http://facebook.com/brainwash.movies and on Twitter at http://twitter.com/BrainwashM.